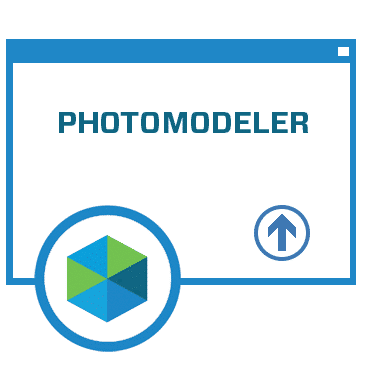 PhotoModeler Upgrade takes any previous permanent license of PhotoModeler to a permanent license for the latest version PhotoModeler. 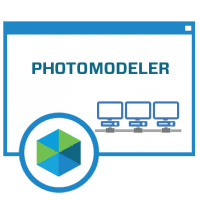 * Available only to owners of previous PhotoModeler versions (1.x, 2.x, 3.x, 4.x, 5.x, 6.x). 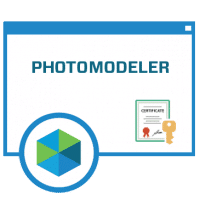 A valid PhotoModeler Support/Serial Number must be provided in order to qualify for upgrade pricing.